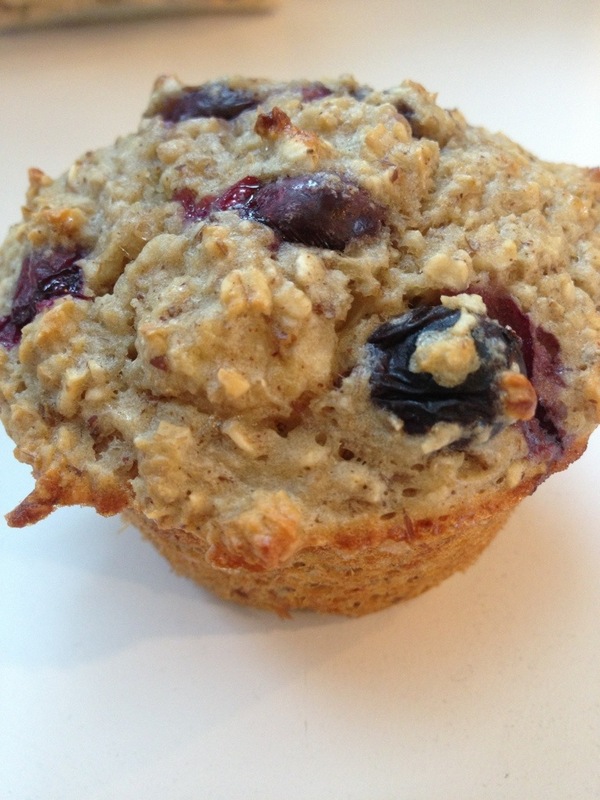 Here’s a great easy breakfast muffin recipe. I’ve been experimenting with ways to get more protein into my kids, particularly my “meat avoider”. These muffins are not Paleo, but a great transition option. They are 100 percent kid approved and totally delicious. 140 cal, 7 g protein, 23 carbs, negligible fat. i love this recipe. We are just beginning to play around with transitioning to paleo. This recipe is very similar to how I currently cook. Thanks for a great transition recipe for the wee ones.